Welcome to our 25th meetup about DevOps and its culture, values and practices. This meetup will take place at Feedzai. Traditional server management and deployment strategies rely on existing servers and infrastructure managed by some IT/Operations team which when you scale to a few hundred servers leads to inconsistent configurations and high management burden. At Feedzai, an immutable server approach is being used to achieve highly consistent environments while giving the development teams ownership of the deployment rules. 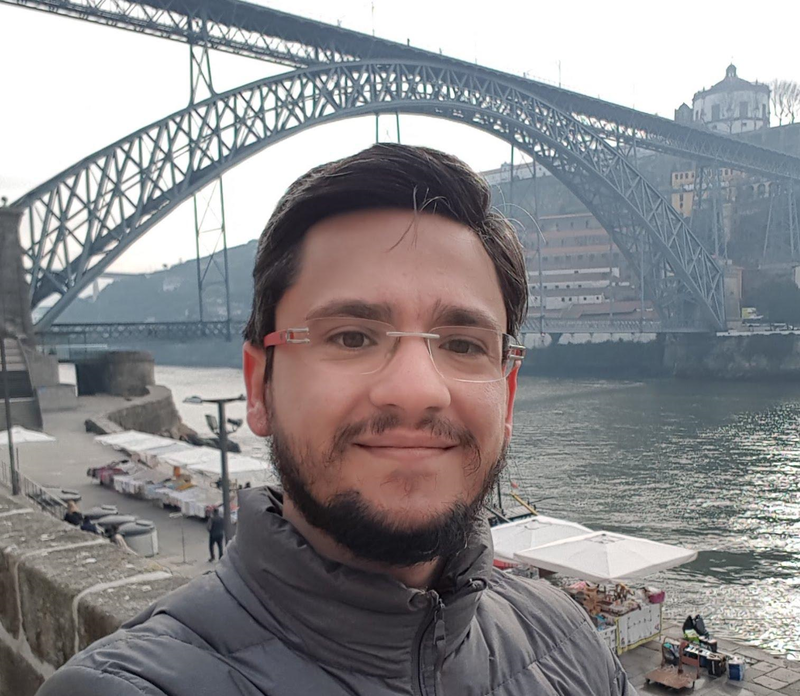 Our invited speaker, Tiago Rodrigues, will dive into the details on how new product increments get shipped from development to production and also how that helped Feedzai deliver faster, reduce operational tasks and maintain international certifications. He'll also talk about the technologies that support all of this, such as Ansible, Packer and AWS services. Meetup #24 - Hello 2019 we are back! As companies grow, the need for a DevOps Mindset that shapes its processes from scratch is essential. Not having this culture and centralizing it to a single team or putting it too late into action can be catastrophic for an organization as it walks towards fully automated processes. On this talk we will not only talk about “The DevOps way of life” but how we can achieve a perfect synchronization between all of the areas inside a company so that automation becomes a creed and not so much of an imposed rule by the bosses while we keep in mind the UX and UI of it for the people involved, with some practical examples along the way. Lead Infrastructure Engineer at Farfetch. Having the crazy motto “Changing the world every day” I’m passionate about teams, its people and its interactions. Passionated about agility and engineering I've started working in Telecommunication area as a developer with amazing teams from Maisis, PT Inovação, Nokia. And the last 4 years being an Agile Coach at Farfetch and now at Talkdesk - the most amazing call center product of the world! DevOps Whisperer, Community Builder, always ready to learn SC, CI and CD for databases, applications and infrastructure. The deployment pipeline it's my favorite technical and cultural tool. DevOps Coach @ Natixis with automation, collaboration and communication as priorities. With +20 year's experience playing and learning with different people, teams, and business challenges, Nuno works for IOSAE, a professional services company specializing in organizational agility for clients in sectors as diverse as Education, E-commerce, Manufacturing, and Telecommunications. 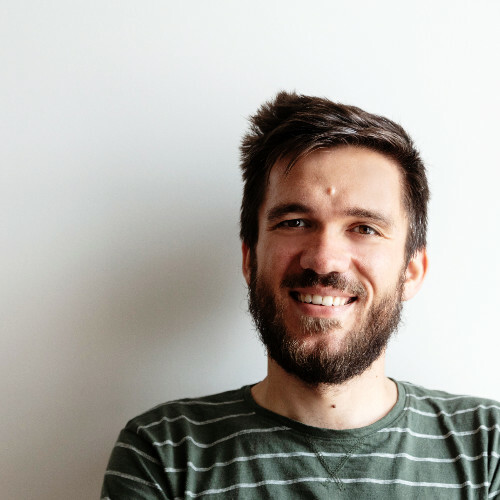 Nuno is the founder of Agile Connect, one of its amazing Facilitators, and also an Accredited Kanban Trainer (AKT), and an eduScrum Trainer & Coach. I’ve worked for more than 4 years in the Quality Assurance area and in the last 2 and a half years of those, as a manager of 2 different QA teams in two different companies. I’m currently working as a Delivery Manager @Blip and loving it! Passionate and enthusiast about continuous improvement, people, Agile and DevOps cultures and everything in between. Always curious about people and their interactions, constant learner of culture and behaviour. Currently Agile Coach @Prozis, fostering the creation and sustainability of a work environment based on trust, collaboration, transparency, inspection and adaptation, so the best solutions may emerge for the benefit of our customers. Meetup #22 - Build Automation in a DevOps way! Talk: Build Automation in a DevOps way! Build Automation in a DevOps way! Do you still configure your builds manually through a User Interface? In the past years, Infrastructure as Code has become a new normal, especially with the advent of new technologies like Puppet, Chef or Docker. This practice made the Operations teams to adopt common development practices to manage their infrastructure. Strangely, the Continuous Integration processes continue to be manually configured. In this session we will explore the Build as Code concept and we will use Cake (http://cakebuild.net), a build automation solution based on C#, to help us. Network Engineers are said to be bored about the lack of innovation on the enterprise market. A 48-Port Gigabit switch has the same functionality and price as five years ago! Ridiculous! Some people like change. And those bring new concepts and products to the market. They hope it sticks. The end goal of this talk is to make our small community talk about SDN and weight the pros and the cons by themselves. It better happen before the vendors make it the new market buzzword and force your CTO to adopt it. All the clouds use it, but do you need it too? Decide for yourself. Remi Dias is a Computer Networking student and enthusiast. Airsoft player and Gamer at weekends. Long time Linux user (btw, not Arch). Dislikes hysterical hype and buzzwords. Computer builder with a background in hardware sales and repair. My servers set themselves on fire sometimes, but no smoke (not much). Believes that everyone will use IPv6 in his lifetime (possibly). Handling digital money requires careful and thoughtful processes. In this talk we explore how the risks, dangers and gotchas of blockchain-based applications can be tackled successfully through dashboards, log monitoring, alerting, post mortems and custom APIs. Rui is a software engineer by day, a security engineer by night and a network engineer on weekends. This blend of interests has allowed him to plan and build large-scale infrastructure at Uphold where he serves as Co-CTO. In 2008 he co-founded Seegno, a digital agency focused on bootstrapping technology products. He has a Masters Degree in Engineering from Universidade do Minho, Portugal. With the appearance of DevOps, a product’s lifecycle stops being about separate stages conducted by independent teams. It transitioned to a continuous process carried out by teams sharing knowledge, thoughts, opinions, and tools. IaC tools allow infrastructure deployment and configuration management through code, proving themselves as a strong link element between devs and ops. A linear regression and a neuronal network will be implemented using nothing but Python. 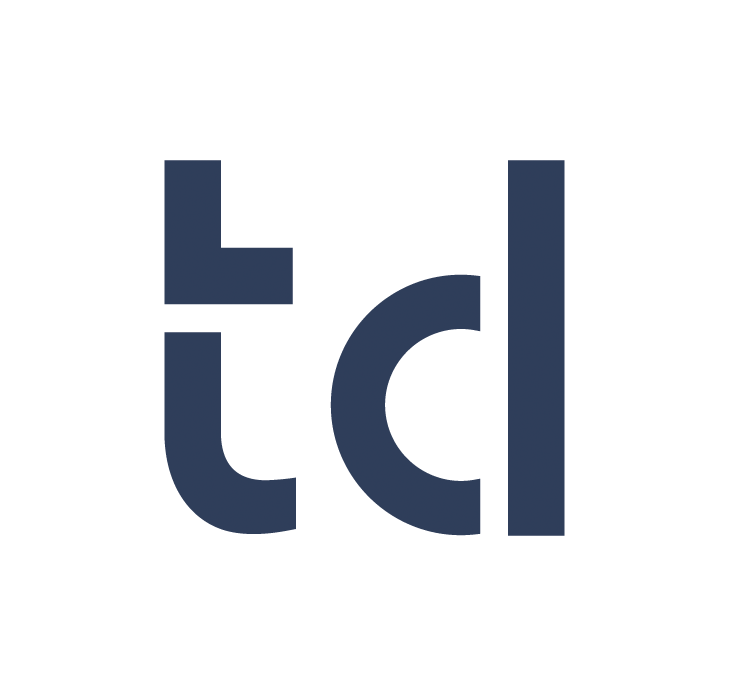 One of most overlooked packages from The Python Standard Library is tkinter and it's child ttk. Tkinter allows us to build graphic user interfaces without adding external dependencies, and with a bit of care, it allows for a good user experience. While learning Python programming, I have been exploring tkinter/ttk as a tool for building user-friendly graphical interfaces. I would like to share that experience and some of the insights that have arisen during that process. Tkinter may not be able to replace a native GUI toolkit, but can certainly be an important addition to any developers toolbox, both for personal use, or for bridging our code to less technical users. I was born in 1981 in Arcos de Valdevez and at the moment I live in Braga. 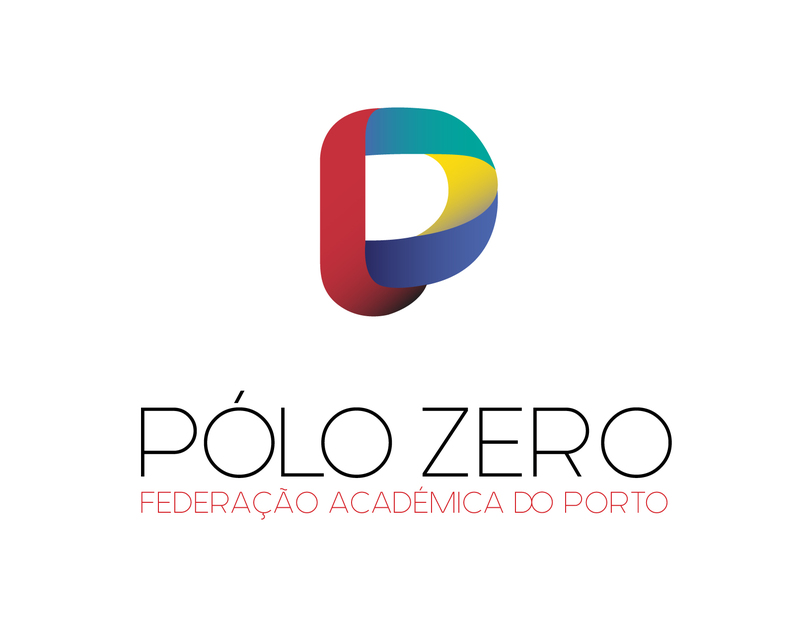 I completed a 5 years degree in Psychology at University of Minho by 2005 and, throughout my life, I have always been engaged into learning something. I work as an Apple Product Professional at Promais. I started learning Python about 2 years ago and most of that time I have been exploring the possibilities of Python/tkinter for building Mac-friendly graphical user interfaces. Lead DevOps Engineer @ Prozis, Fitness and Outdoors entusiast. What are the main challenges about recruiting in IT? What do recruiters search for when hiring for DevOps roles? At this point, we are all used to hearing about how the labor market is becoming more dynamic and fast-paced. Companies look for top notch engineers for their teams – recruit, hire, retain, let go. Rewind and repeat. We are dealing with people, companies and their circumstances - and this scenario can change very quickly. There is never a perfect fit; but what can we do to be as close as possible to that? In an agile and lean world, when you need to get the fastest feedback for your buck, you need a tool that can accelerate your software development and create an MVP in days. That's where Python can come in. This talk will be focused on how to use how to create an MVP quickly with Python and how to put in production as fast as possible, with concrete example from Tonic App. Graduated in Computer Engineering, I've started my career as a freelance developer, worked on several web and VoIP projects. Currently I'm the Head of Engineering at Tonic App. In today's world, we need not only to maintain our systems running 24x7 in production but we must also be able to keep them releasable 24x7. We can only do that with modern infrastructure and software delivery practices. Releases should be even more boring and risk-free than washing up clothes at the laundromat. Make a code change, see it go through the pipeline, get green or red result. If red, fix or rollback. If green, deploy. If deploy fails, rollback. Monitor forever. Because everyone wants to go faster but also safer, we're cramming more and more activities in the pipeline, from security controls to database changes, to compliance approvals, soon networking... How can we do this AND still move fast AND avoid burning out teams with all this cognitive load? Oh, and break down silos in the process, of course (DevOps bingo!). In this talk you'll learn how to ensure that your delivery system serves its core purpose of quickly and safely progressing our client-facing systems from commit to production. You'll also hear about key practices for software releasability like pipeline-as-code, short and wide pipelines, build and release from zero to production, blue-green deployments, and more! 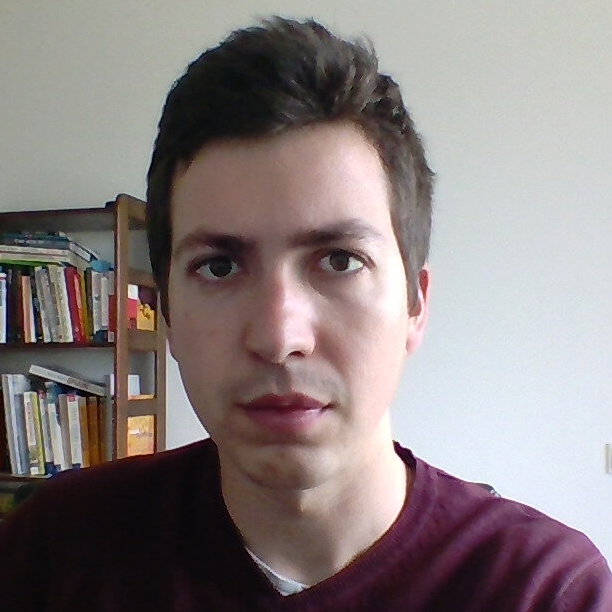 Manuel Pais is a independent DevOps and Continuous Delivery Consultant, focused on teams and flow. Manuel guides organizations define and adopt DevOps and Continuous Delivery (both from technical and human perspectives) via strategic assessments, practical workshops and technical coaching. Also InfoQ editor. 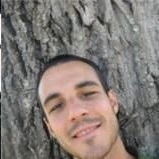 Co-curator of DevOpsTopologies.com . DevOps Lisbon meetup organizer. Co-author of the book Team Guide to Software Releasability. Over the past 8 years, the DevOps movement was the stimulant to create a large number of new tools, lots of them open source, some not. A large number of those tools got announced as the ultimate #devops tool, think about Puppet, Chef, Vagrant, Docker, Kubernetes etc. and a lot of the developers and operations folks jumped on these tools. Often, even to a point where the tool was more important than the goal. Then came the idea of the Full Stack engineer.. like the person who does kernel development, front-end development and everything in between. But now it's time for the Dull Stack Engineer, the Engineer who knows what's running on his platform, focusses on servicing the business and not just his need of new and fancy tooling, the engineer who collaborates with his peers rather than running Docker because it's the cool thing to do..
Kris Buytaert is CoFounder & CTO at Inuits and long time Linux and Open Source Consultant. He spends most of his time working on bridging the gap between developers and operations with a strong focus on High Availability, Scalability, Virtualisation and Large Infrastructure Management projects hence trying to build infrastructures that can survive the 10th-floor test, better known today as the cloud. Kris is one of the instigators of the DevOps movement and is actively promoting the DevOps idea! 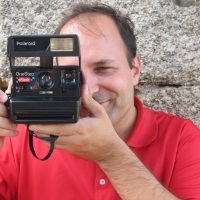 He has written about the same subjects in different books, papers and articles and is frequently speaking at, or organizing different international conferences including DevOpsDays! This year's theme will be 'From one release per month to multiple releases a day'. 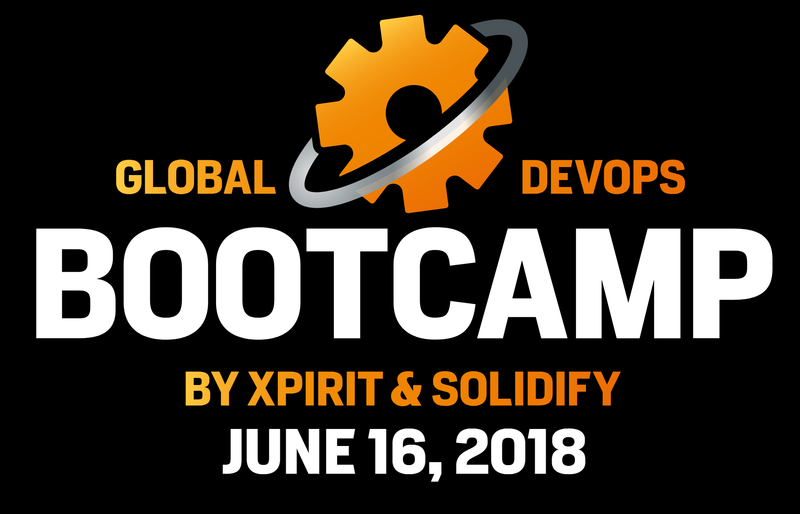 We will kick off with an introduction of a well-known authority in the DevOps space, followed by a keynote from the local partner about where we are heading with DevOps. Continuous Delivery is a major trend in tech industry, but we cannot compromise quality for speed. Companies need to adapt their delivery process for such a frequent release schedule. André will show his point of view about this and this meetup will be hosted by I2S. 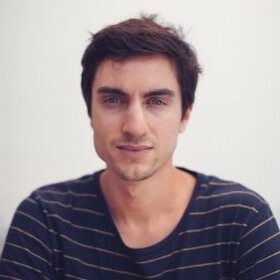 André is a Senior Infrastructure Engineer at Farfetch, after being a Test Automation Lead. He has been helping the Farfetch tech team to have better continuous delivery by spreading the word about test automation, by developing testing tools and frameworks, and by implementing complex but simple to use pipelines for continuous delivery. With 5+ years of experience in software testing, he was also a software developer in the past. He is very happy to learn new things from new people. This time around we will hosting Dave Farley (@davefarley77), the well known thought leader and co-author of the seminal book "Continuous Delivery" and the Reactive Manifesto". Writing and maintaining a suite of acceptance tests that can give you a high level of confidence in the behaviour and configuration of your system is a complex task. In this talk Dave will describe approaches to acceptance testing that allow teams to: work quickly and effectively; build excellent functional coverage for complex enterprise-scale systems; manage and maintain those tests in the face of change, and of evolution in both the codebase and the understanding of the business problem. This talk will answer the following questions, and more: How do you fail fast? How do you make your testing scalable? How do you isolate test cases from one-another? How do you maintain a working body of tests when you radically change the interface to your system? 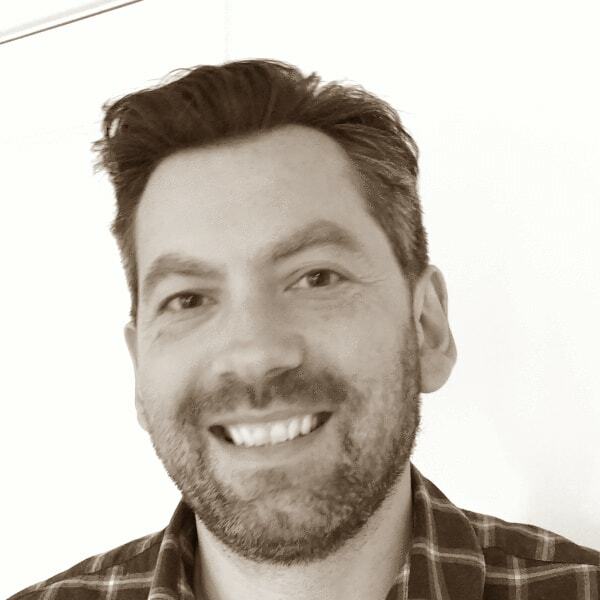 Founder and director of Continuous Delivery Ltd, Dave is a thought-leader in the field of Continuous Delivery, DevOps and Software Development and works as an independent consultant and trainer. 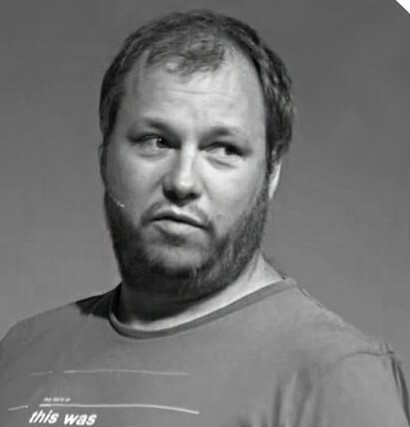 Dave is co-author of the Jolt-award winning book 'Continuous Delivery'​ and the 'Reactive Manifesto'. He is also a regular conference speaker and well known blogger. You can find out more about his thoughts at his blog at http://www.davefarley.net/. This meetup will be around Databases on containers and will be hosted by Jumia Porto Tech Center. At Jumia all databases are running on containers. From MariaDB topologies to Couchbase cross-datacenter clusters. From Riak S2 to elasticsearch (also mongodb, just don't tell anyone). It's common knowledge that containers are not good for containers due to network impacts but mainly I/O persistence and performance. They broke all the rules and automated everything. They use Consul to do the service discovery and Fabio for TCP load balancing. At MariaDB level they also use Orchestrator to manage the replication topologies and have automated master discovery embedded into the container being reported to Consul and pointed out to external services via Fabio. 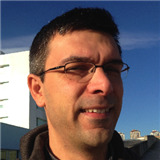 Our invited speaker, Tiago Caxias (http://twitter.com/tcx__) will show how to get the best of both together. Kubernetes Engine is a great platform for your containers running on Google Cloud Platform, but is possible to do more with it. Continuous Integration and Continuous Delivery are unquestionable practices on daily basis for modern products and companies to be up to speed with the market. Our invited speaker will show how to get the best of both together. 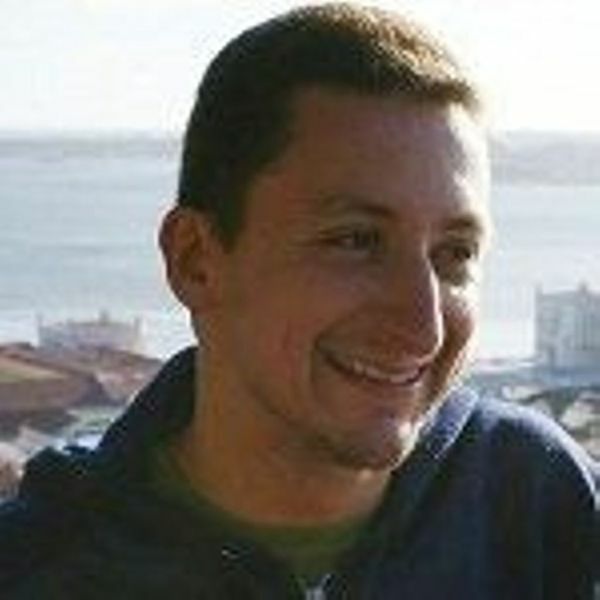 Giuliano Ribeiro is Cloud Solutions Architect at ilegra, working with Google technologies last 5 years. Also worked as software engineer, software architect and DevOps Engineer. After years coding, moved to Google ecosystem deploying Google's products and creating high valuable integrations on customers to get more on the cloud. With agile methodologies adoption, database (and infrastructure) started to represent a bottleneck in the development process. To solve this problem concepts like Source Control, Continuous Integration and Continuous Delivery should be applied to database development in order to narrow the gap between applications and databases development. 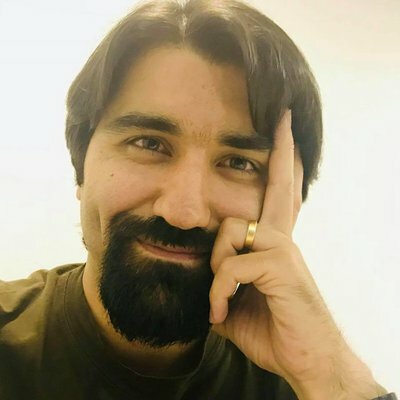 Our invited speaker will present a talk about the combination of the different moments of his agile journey through Scrum and Kanban and operations scope at different levels: database and application (and even infrastructure). Eduardo is a deployment pipeline craftsman always ready to learn new ways to implement Source Control, Continuous Integration and Continuous Delivery for databases, applications and infrastructure. He currently works as an operations engineer @ Basecone, and is a DevOps prosecutor with automation, collaboration and communication as priorities. Also, he works as a database administrator with special interest in database changes and data modeling. The deployment pipeline is his favorite technical and cultural tool. His mission is to relieve the delivery pain, while achieving the balance between business and business materialization. Ramp up your learning habits in 2018. Continuous learning is essential to all knowledge workers, especially IT pros who are key stakeholders in an industry where tech is constantly changing and evolving. How that learning happens varies from person to person, and company to company. Work activities, personal lives and general firefighting often leave our learning tasks on the backlog of life. Also, unfortunately, not every company invests adequately in training, which only helps promote skill obseletion. In this talk, Miguel will remind you the importance of learning and skill development and look to challenge you to ramp up your learning habits in 2018. He'll offer some topics to look into next year and offer some tips to help follow through with that effort that have helped him along his own career. 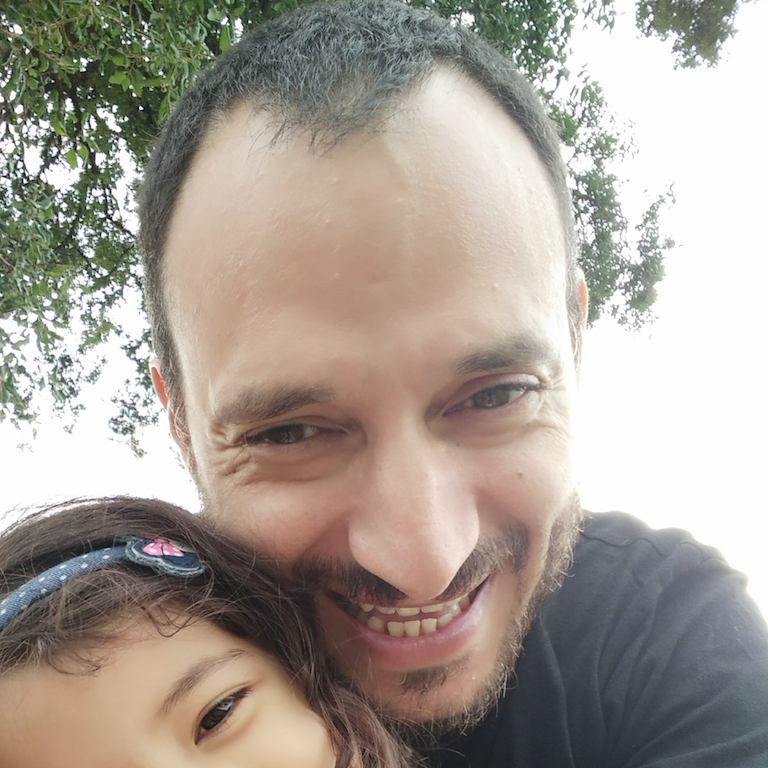 Miguel is a full-time, 13-years-in-the-making, software engineer with a DevOps and Craftsmanship mindset. He currently works at FARO Technologies, in Gaia, and is part of the platform team that is bringing supportive services of the core products into the cloud. Previously, he worked mainly as a freelance consultant through his own company, but also worked as a school teacher, trainer and media producer. Matthew (https://www.linkedin.com/in/matthewskelton/) has been building, deploying, and operating commercial software systems since 1998. 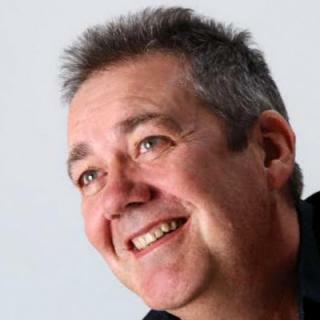 Co-founder and Principal Consultant at [Skelton Thatcher Consulting](https://skeltonthatcher.com/), he specializes in helping organizations to adopt and sustain good practices for building and operating software systems: Continuous Delivery, DevOps, aspects of ITIL, and software operability. Matthew curates the well-known DevOps team topologies patterns at [devopstopologies.com](http://web.devopstopologies.com/) and is co-author of the books “Continuous Delivery with Windows and .NET” (O’Reilly, 2016) and “Team Guide to Software Operability” (Skelton Thatcher Publications, 2016). As we all know, "human error" is the default response for almost every accident. But the "human error" explanation is just too shallow and simplistic. It only satisfies one of the four needs of a good accident analysis: the moral one. Join us to learn why we should get rid of the "human error" fallacy, what are those four needs and how we can make the most of an accident... as they will happen one day, just like death and taxes. 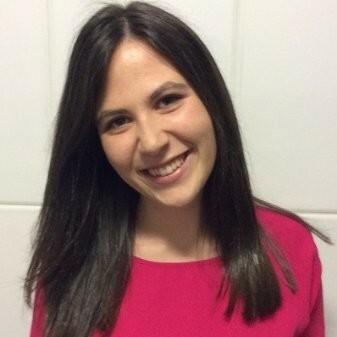 Filipa will share how you can improve your workflow using GitLab CI/CD solution, from your first commit to deploy to production, the same CI/CD solutions that GitLab uses to produce its own software. 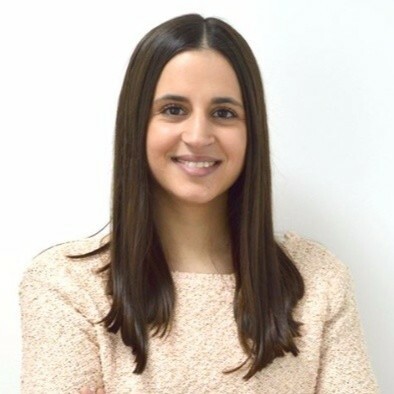 Filipa (https://www.linkedin.com/in/filipalacerda/) is a Frontend Engineer at GitLab focused on making CI/CD experience awesome. She is passionate about web development, well written code and helping people. Is QA dying in the DevOps world? As organizations are moving towards agile development and, ultimately, Continuous Delivery, does it make sense to have the quality responsibility in the hands of a QA team? But does that mean that organization won't need QA professionals once they work on a complete CD environment? These are the kinds of doubts that organizations have these days. The QA work is changing and this means being able and willing to improve the test approach instead of focusing on executing the tests. This change will lead to a QA evolution. 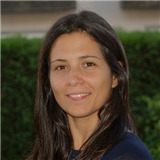 Our invited speaker Marta Torneiro will answer some of these questions and explore the QA challenges that organizations have to face nowadays. Marta has been working in Quality Assurance for almost 4 years, currently as QA Team Lead @ Hostelworld. She always has been an enthusiast about process improvement and about learning new methodologies, frameworks or techniques that can help development teams to always have "Quality" in mind and as a core value. She truly believes that what makes possible to deliver a reliable and relevant system or product is to focus on Quality, in a continuous way. 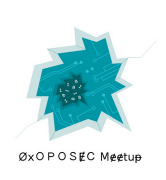 With 0xOPOSEC (@oposec) community as partner, we are happy and grateful for having Renato Rodrigues (@simps0n) as invited speaker. For Renato and for a modern software house, security is a top priority. 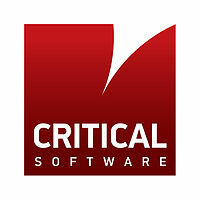 It is a fast-paced working environment focused on continuous delivery and integration. Keeping up is an endless and demanding challenge for the security team. Issues arise and must be addressed efficiently and in an expedited manner. Besides keeping abreast with emerging technology, the team needs to develop strategies that ultimately work within the organization. 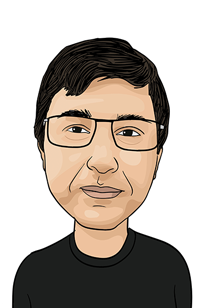 Renato is Informatics Engineer, with high interest in security issues, working in the AppSec world for a while. Curator of an AppSec Ezine and promoter of a security enthusiasts group – more than breaking through challenges, it is all about sharing the knowledge. What is a National Culture? How to make sense of Culture? The Cultural Iceberg. How to decode Culture? Some dimensions and models. A multicultural world or work? Changing Culture? Really? Why? How? A possible approach. With almost 20 years’ experience playing and learning with different people, teams, and business challenges, Nuno currently works as an independent Lean Agile Coach helping People to achieve their potential, Teams to perform better and Organizations to be nimble. 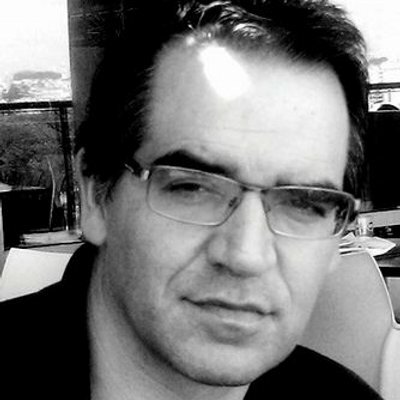 Nuno is also the founder of Agile Connect®, a platform that encourages and supports the widespread adoption of effective Lean & Agile thinking and practices, and the editor of Serious Learning, an online publication devoted to Lean, Agile, Active Learning, Training & Development and LEGO® SERIOUS PLAY® (https://medium.com/seriouslearning). Not having the ability to know exactly how your production system behaves can be costly - both in terms of missed opportunities as well as recovery time when disaster strikes. However, the overall complexity of today's systems and their interactions makes it ever more difficult to have visibility into their health and performance. 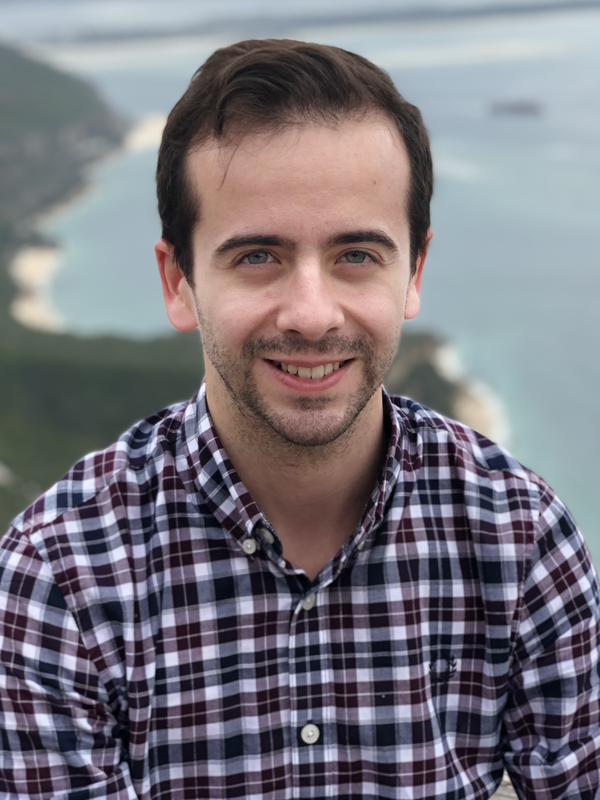 Our invited speaker Pedro Araújo (@phcrva) will explore the various facets of monitoring and how combining them can lead you from operational blindness to effective observability. Pedro is currently a Site Reliability Engineer at Blip.pt where he provides internal consultancy including design reviews, assistance with PoCs and technology selection, incident support and troubleshooting, education and both proactive and reactive performance tuning. He also shares responsibility in developing, configuring and maintaining production monitoring. Our invited speakers Miguel Ramos (@realKha0S) and Ricardo Castro ( @mccricardo) will deliver the a talk about their deployment journey since deploying applications directly into servers, starting experimenting with Docker, passing through Rancher and eventually settling with Kubernetes. 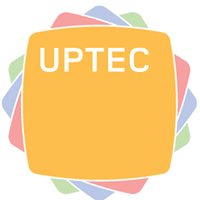 Miguel is Head of System Operations at Uphold who likes distributed systems and HPC. He has a large experience in several fields, going from networking to cryptocurrencies. Ricardo is a DevOps Engineer who likes to automate anything he has to do more than once. He also likes to kick stuff in Taekwondo, if possible listening to metal music. 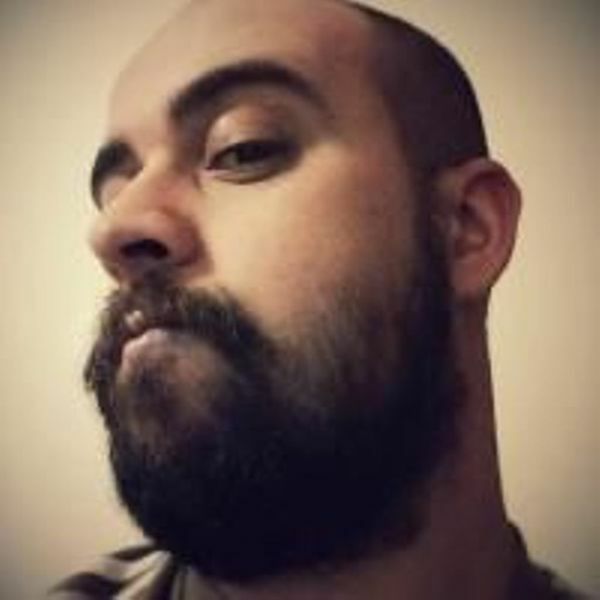 Our invited speaker is Pedro Sousa (@psousa75) and in his talk, he will do a brief overview about Azure’s current offerings for Container deployment and orchestration. This talk will include where and how can you start to explore the environments and build a simple DevTest Lab. Pedro is a long-time IT Systems Engineer who has worked across many practices and disciplines in his career, with a primary focus on Microsoft-based Infrastructure solutions or Mixed-environments. At this point, he’s got 20+ years of experience managing Microsoft-based corporate infrastructure, ranging from 50 user shops all the way up to 1,000+ user organizations. Currently, he’s a Systems Engineer at DevScope where his work ranges the full Microsoft stack, from On-Prem Services (e.g., Active Directory, Exchange, SharePoint, System Center Virtual Machine Manager) up to Azure (e.g., Virtual Machines, Cloud Services), and solid exposure and knowledge around almost all of the core underlying technologies that support and power the core Microsoft Infrastructure stack (e.g., DNS, DHCP, SQL Server, PowerShell, and so on). From the infrastructures perspective, he also has knowledge on technology that supports it (e.g., Cisco Systems or HP switching, routers, firewalls and Wireless AP’s). Previously he has worked 11 years as an IT Trainer (the last ones as a Microsoft Certified Trainer). Meetup #2 - The DevOps Way! The way devs do ops - or is it the other way around? 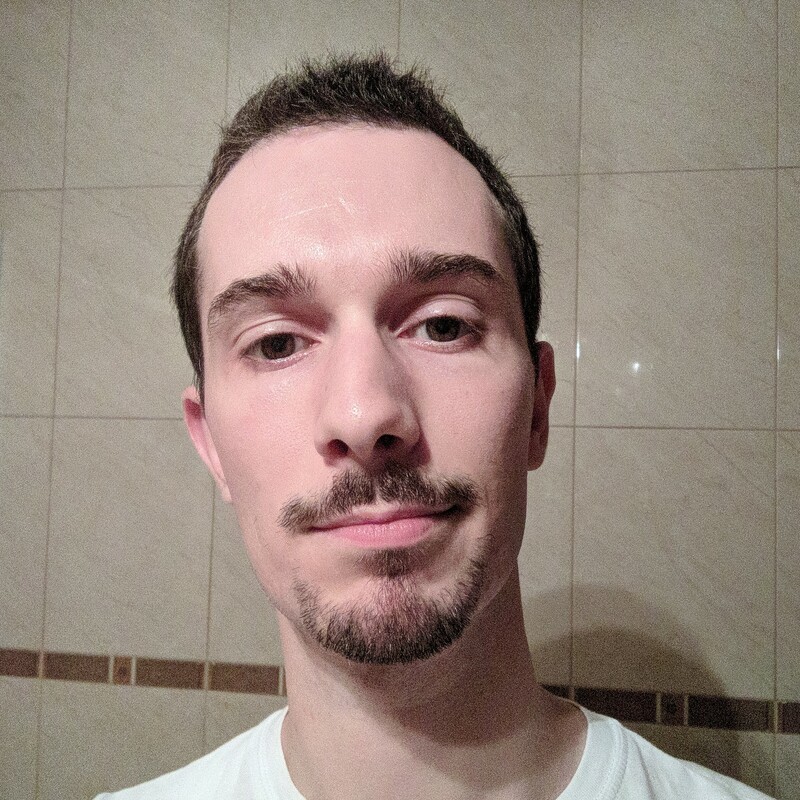 Our invited speaker is Miguel Fonseca (@miguelcnf) and his talk will explore the foundations of any modern software project in order to achieve full DevOps awesomeness, how developers and operations can speak the same language, and three main rules to build software by or burn out trying. Expect to see certain amounts of code. Miguel is mostly a work in progress who enjoys gaming, live music and playing the devil's advocate. 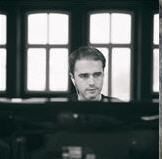 He's happy writing code at Mindera during the day. This will be our #1st meetup about DevOps and its culture, practices and techniques, and will be co-organized with our partners Agile Connect community (their #7th meetup). Join us in building "bridges" between development and operations. For this session we have invited Manuel Pais, who will share with us his insights on what DevOps culture is all about, and what you can do to improve collaboration in your team. This talk will tell you about all the right practices you need to adopt to become a successful DevOps organization! DevOps is highly contextual, there is no set of prescribed practices that an organization can pick up and “become DevOps”. So what “can” you do? Attend this talk to find out! 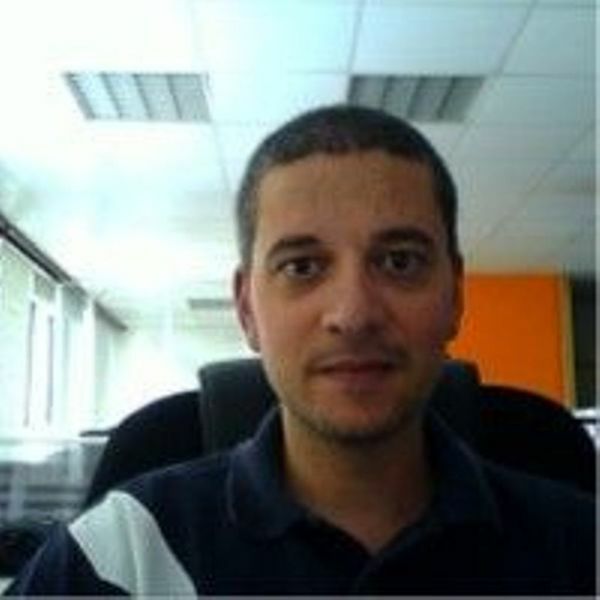 Manuel Pais is a DevOps advocate with a mixed background as developer, build manager and QA lead. 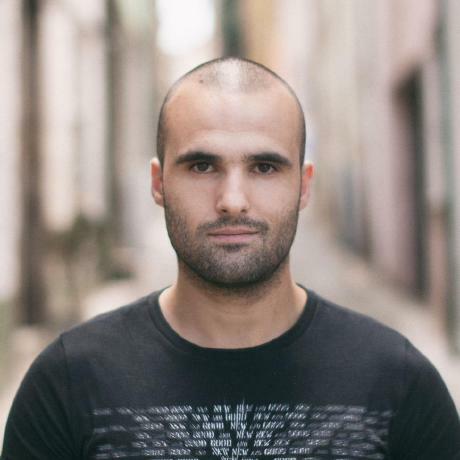 Jack of all trades, master of continuous improvement, Manuel enjoys helping organizations to adopt test automation, continuous delivery and cloud from both technical and human perspectives. He has worked on a range of technologies (Java, .Net, Web, Mobile) and industries (banking, telecommunications, defense and aviation).